Gunhild Lischke, Senior Lecturer, Language Program Director, and Acting Director of Undergraduate Studies in the Department of German Studies, has been named the winner of the 2018-19 Sophie Washburn French Instructorship. The award, named in honor of Sophie Washburn French, is given annually to recognize excellence in language instruction among lecturer faculty in the College of Arts & Sciences. The awardee holds the instructorship for one academic year. In addition to the title, the holder of the Sophie Washburn French Instructorship in a given year receives professional development funds in the amount of $5,000. 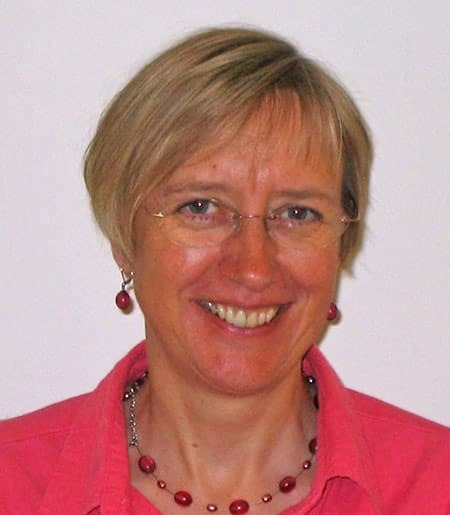 Lischke’s research interests include second language acquisition, applied linguistics, language pedagogy, curriculum development, professional development for language teachers and German business culture.